2. 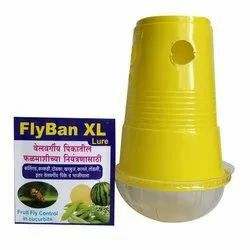 Product Description : Water trap comprises of a round tub like container with a central hub onto which the pheromone basket or cage is fitted. While the cage holds the pheromone dispenser, the tub holds water mixed with oil or an insecticide. We are among the reputed organizations, highly engaged in providing an optimum quality range of Adhesive Mouse Glue Trap Board. Our firm specializes in providing our prestigious clients with a quality array of Rodanbetstio Box. 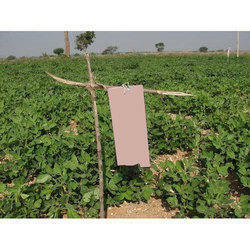 Our offered Rodanbetstio Box are made by using excellent quality material. These Rodanbetstio Box are available in different needs of the customers. We are giving these Rodanbetstio Box in market best prices . C US Mouse Glue Traps are specially made with the gum which has peanut flavor to attract mouse.